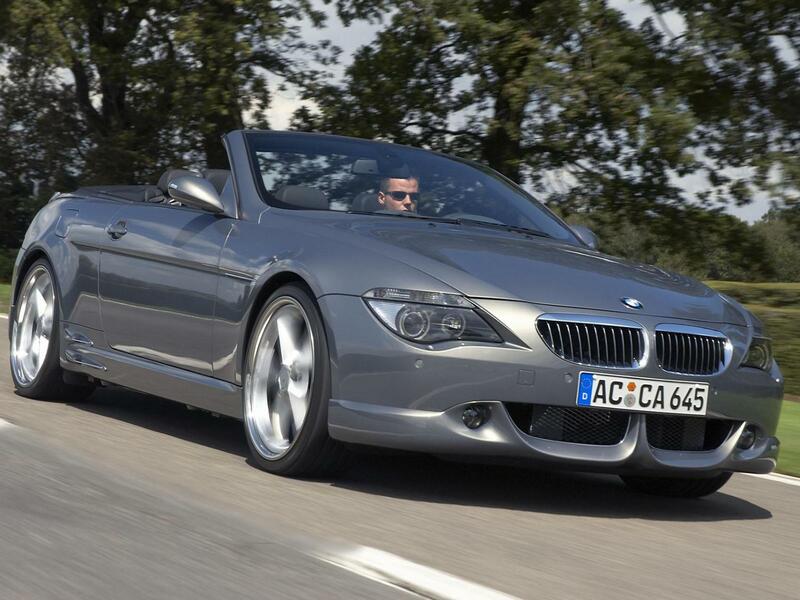 Photo of AC Schnitzer ACS6 Cabriolet (E64) 14102. Image size: 1600 x 1200. Upload date: 2004-09-30. Number of votes: 75. (Download AC Schnitzer ACS6 Cabriolet (E64) photo #14102) You can use this pic as wallpaper (poster) for desktop. Vote for this AC Schnitzer photo #14102. Current picture rating: 75 Upload date 2004-09-30.